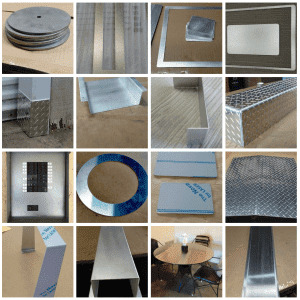 As a DIY enthusiast, you might be planning to use aluminum for your project. However, before beginning with the same, it is good to know various aspects of aluminum so that you can utilize it wisely. Below is a fun guide provided by MetalsCut4U.com which will help you to know more about aluminum such as facts and advantages. You can opt for their services for metal fabrication to get the best results out of your DIY project. Check out the infographic that explains important information that you need to know about aluminum.